Learn about this powerful tool in simple, easy to understand language. 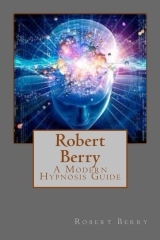 Your author brings his considerable experience and offers an in depth introduction with clear and concise instruction in using the power of hypnosis to empower you to make the changes you desire. You will enjoy this book!